From January 1, Pandora is going to be paying more money to music labels for the songs being streamed on its platform. This is thanks to a ruling by the Copyright Royalty Board that says online radio services must pay $0.17 per 100 streams of a song by non-subscribers and $0.22 per 100 streams by subscribers. Up until now, Pandora has been paying $0.14 per 100 streams and according to The New York Times, the company paid out over $400 million in royalties alone last year. That’s over 40 percent of its total revenue. 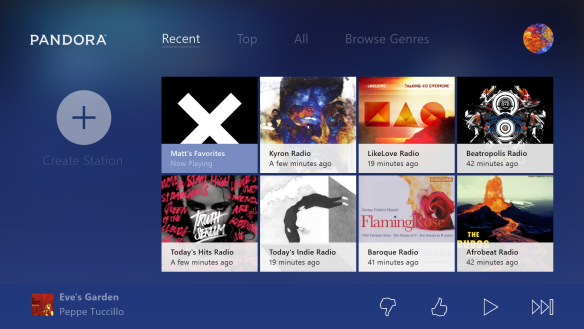 The new rates are only going to cut even deeper into Pandora’s revenue, especially given its imminently growing user base following the acquisition of Rdio. While record labels are set to be happy about this decision, Pandora’s new audience could prove to be a hindrance in this sense, unless the company decides to up its premium rates to compensate for the changes.